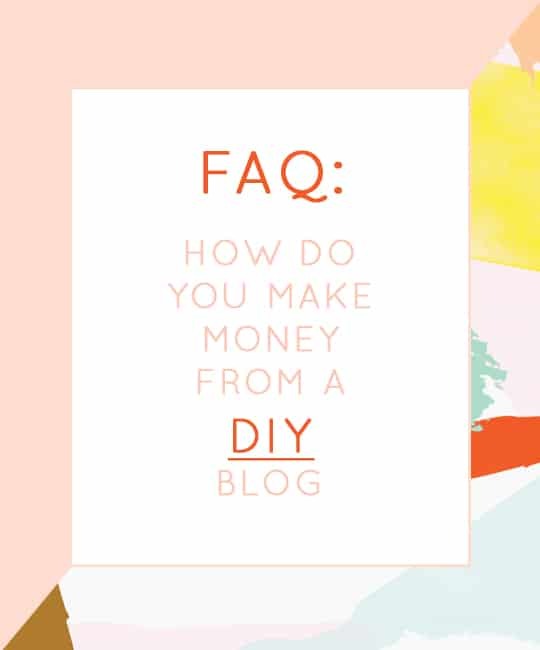 FAQ: How do you make money from a DIY blog? There are a few questions that I get asked A LOT, and I figured it was due time I started writing about them! I’m pretty much an open book (maybe even too much so! ), and I’m totally happy to answer as many questions as you guys have. 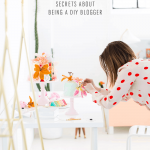 To start, our number one most asked question is “How do you make money from a DIY blog?”. It’s interesting how frequently I get asked this considering if I were to walk up to someone on the street and ask them how they make money, they’d probably be really offended. That said, it’s kind of a mystery to us all sometimes (myself included, ha!) so it’s fair to wonder, and I’m going to lay it all out there for you!.. First I want to preface that I’m only speaking on my own behalf here, and not for DIY blogs as a whole. Each blogger does things differently. Some may make ten times what I make, or some may make ten times less. It’s all relative, and I have plenty of learning and growing to do myself when it comes to Sugar & Cloth! Sponsored blog posts – Are when a brand pays us a set fee to write a blog post that includes their product. I try super, super hard to make sure this is something that comes across natural, because trust me, it’s just as annoying to me as a reader of other sites when it feels like you’re reading a letter from a car salesman in the form of a blog post. Here’s an example of one of my favorite sponsored blog posts we’ve done this year. We always share sponsored blog posts across our social channels, too. 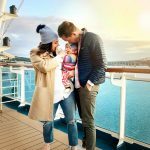 Sponsored Instagram/Social posts – This is when a brand comes to us to create content solely for our social channels (but mainly it’s for Instagram), instead of a blog post. This is an example of a sponsored Instagram post we created that also got pushed to our other social channels. 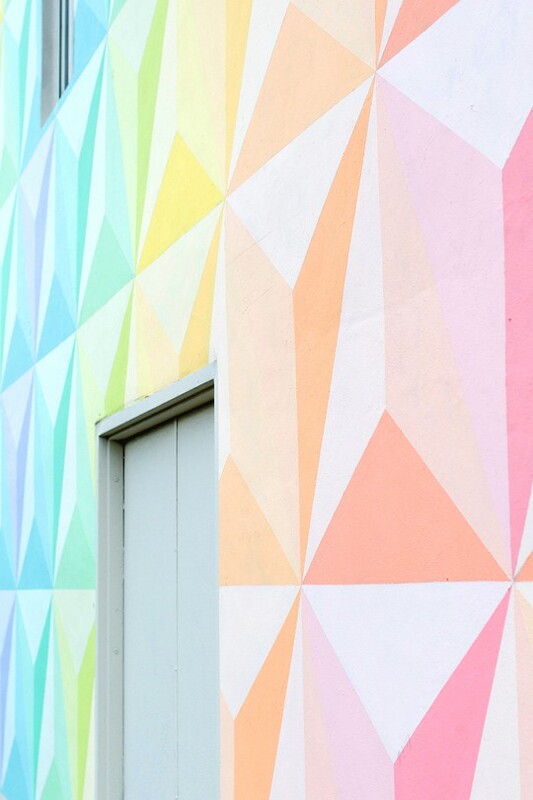 My rule of thumb is: if it isn’t relevant or pretty enough to be on the blog, it can’t be on Instagram either. That’s how I make sure I’m double-checking that Instagram is an extension of the blog, too. Creating Content for Brands – We used to do a lot more of this than we do now that the blog has grown a bit, but I still like to work with a few key brands. 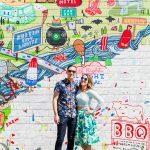 Essentially this could be considered paid guest posting (like how we made posts for Minted), or it’s also like the galleries we created for Food Network. Sidebar Ads – This is actually one of our lesser paying revenue streams, but because it’s so consistent, it adds up to be in the top 5. We would make a lot more money with them if we had more intrusive advertising (like header ads, pop ups, etc), but those just aren’t me, so we don’t offer that. 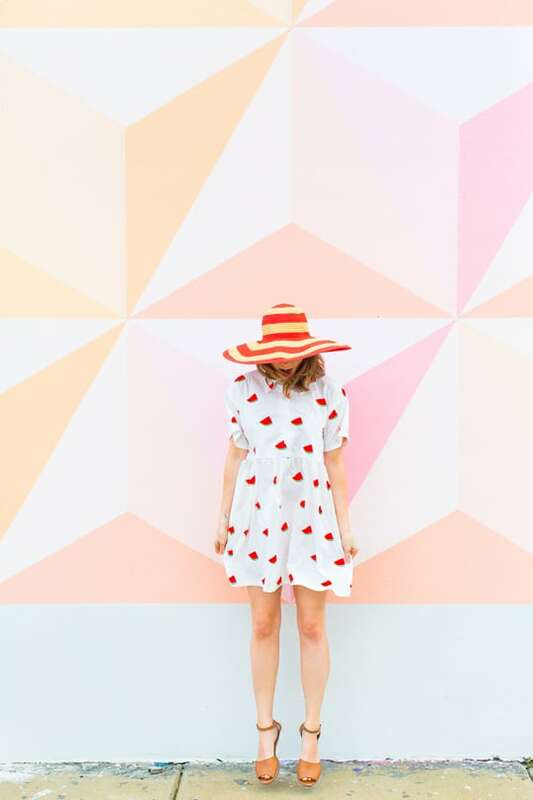 Personal Appearances – These usually coincide with something like a sponsored blog post or social shares, but they’re definitely one of my favorites! I think it’s the coolest thing getting to meet other influencers and readers while simultaneously stuffing my face with mini cheeseburgers served on cute plates. Okay, so there’s not always mini food items, but when there is, it’s awesome! Affiliate Links – I spent an abnormal amount of time curating our little shop page, as well as updating it regularly, and they are all affiliate links. This means that when you click on a link and purchase something from that site, we will make a small commission off of it. Hilariously, our most popular affiliate links of all time are from this pool float round-up, ha! Workshops – I find workshops to be super fun, but in order to keep the tickets affordable, they usually aren’t worth the amount of work that goes into planning DIY details for months on end. That said, we recently hosted a sponsored DIY workshop that was free to attend because the client paid for everything, which was a win/win for everyone! Selling things on Craigslist – You may think I’m joking, but there was a time not-so-long ago that we were barely scraping by after jumping into Sugar & Cloth full time, and we got reallllly acquainted with Craigslist! That’s a story for another time, but if you’d like an overly honest post about the time I was facing the idea that Sugar & Cloth might fail, I’m happy to write that one too! Promoting brands we would never use – This is one of those things where integrity comes into play big time. I’m going to be totally candid here and tell you that there have been times that we agree to do a post that includes a product I may not use a ton, or have never used at all, but once being introduced to it, I loved it. For instance, I had never had this vodka before our recipe post, but I love it now. The other side of this is when we get approached by brands that are willing to pay a lot of money, but it’s just not relevant to you or me, and I’d be selling out if I tried to make it work. Sure, I could take the money and run, but why? That would mean I’m only going to make you (the readers that are the reason we do everything that we do here) upset because it comes across spammy, and secondly, make a brand upset because they didn’t get a good return on it because instead of me being honest and telling them you wouldn’t like it, I just cashed the check and didn’t look back. The Catch 22 of this is that sometimes we work with brands that I LOVE, but some people want to call us out on it not being authentic even though it is. For instance, I haven’t gone more than a week without this creamer in years and I would’ve done that recipe post in exchange for no money and only the promise of free creamer for life, but some people didn’t think it was genuine. All of that to say that sometimes you just can’t please everyone no matter how true it is. Share brand created content as our own – Sometimes brands want to pay us to share images that we didn’t take, style, or create, and that’s not cool with me. We work really hard to bring you original, pretty content for a reason, and I’m not going to allow my countless nights of no sleep from trying to write you a DIY post before 6am CST to be watered down by that, money or not. 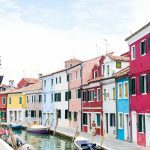 Sponsored Guest Posts – This goes hand-in-hand with the above. I have no problem sharing cool content from our contributors that we know and love, but I won’t promote content that’s not created by us or by a fellow creative that we are genuinely backing. Text link ads – Text links are when a company goes to a blogger with a flat fee to have them trade out a link to a product (think DIY supplies, clothes, etc) that are in a post to be directed towards their site. The reason I don’t allow these are because it usually is linking to a site that is not in your best interest. For instance, we link to Amazon a lot because I’m addicted to using my Amazon Prime free shipping, and I assume everyone else in the world is to (ha! ), so I won’t link to a site that has $50 shipping plus a higher product cost if I know you can get it somewhere else much cheaper. That’s why we use a lot of affiliate links instead, because we make a huge effort to find you the best deal to begin with, instead of throwing you to the sharks so to speak. Related Post Ads – These are the links and images to things like “other posts you may like”, but then when you look closer you realize it’s a paid ad spot. We take time to make sure S&C content is highly curated, and I don’t want some random site that we would never usually promote to pop up and trick you just so we can make a few bucks, so we don’t allow them. That about sums it all up for our income breakdown, but if I left anything out, feel free to ask! Also be sure to leave a comment with your other FAQ so we can nail down a common question for the next overly honest post! Extraordinary data, thank you for sharing! As a maker and blogger who is simply bouncing into the amusement, it’s incredible to take in tips from the best! I really enjoyed your comments about how to make money on your blog. I am amazed at how many steps there are to even the simplest tasks in operating a blog, you have created a nice space. Thank you for all of the info, you are very helpful! As a fellow blogger, I love reading how the other bloggers are making it. Thanks for sharing! Right?! I always love hearing how other bloggers design their business! Till time i was only known one way of earning money from blogs and i.e. Google adsence but after reading your blog i got another ideas as well. Thanks for this piece of useful information. I found your blog online and I would like to share an interesting product with you! Can I email and share more info of our WallArt Ecofriendly Plant fiber Wall Panels? Maybe I can send you a pack of our Panels so you can have a look at them? I hope You are interested because I really like your blog!